The July 3rd fireworks event in Liberty Bay is the single most looked forward to event of the year for me. Hundreds (maybe thousands) of boats descend on Liberty Bay for one of the better fireworks displays around. Boats come in groups and raft up (tie together) or singly. This year I was excited to take Billabong over. In fact this was Billabong’s first cruise outing since I have owned her! 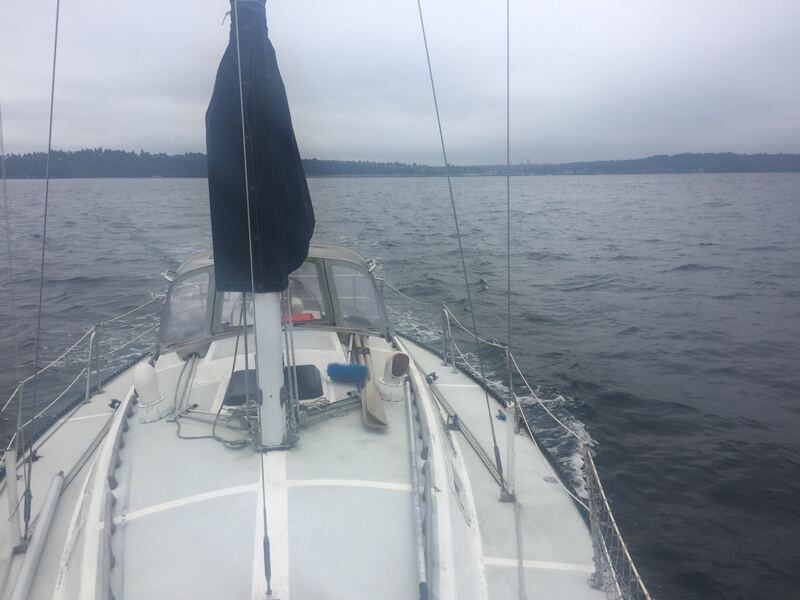 My wife Alix had to work but another friend at our marina was coming later and offered to bring her over, so early Saturday morning I packed the dogs into the boat and we took off for Liberty Bay, Poulsbo. The morning weather was a bit dreary, with no wind, but Bella and Mariah had a great time cruising over. Mariah piloted while Bella crewed and Martha dutifully followed along behind. About 80% of the way to Agate Pass the newly rebuilt motor Harold and I had labored to rebuild sputtered and died. She had less than 5 hours on the rebuild! Luckily I had brought along my toolbox and along with my recently acquired knowledge felt confident I would figure out a resolution. When I popped open the engine hatch I found, to my horror, several inches of water in the bottom of the engine room! With no bilge pump in the engine room (to keep oil from going overboard) I was forced to manually bail the compartment. Unable to see any visual clue as to why the motor died I decided to bump the starter. To my surprise and delight the motor fired immediately with barely a bump of the starter. With the hatch still open I cautiously put the transmission in forward at idle. Everything seemed fine. Gave her some throttle and suddenly a fountain of water came flying up! Immediately killing the motor, I investigated. 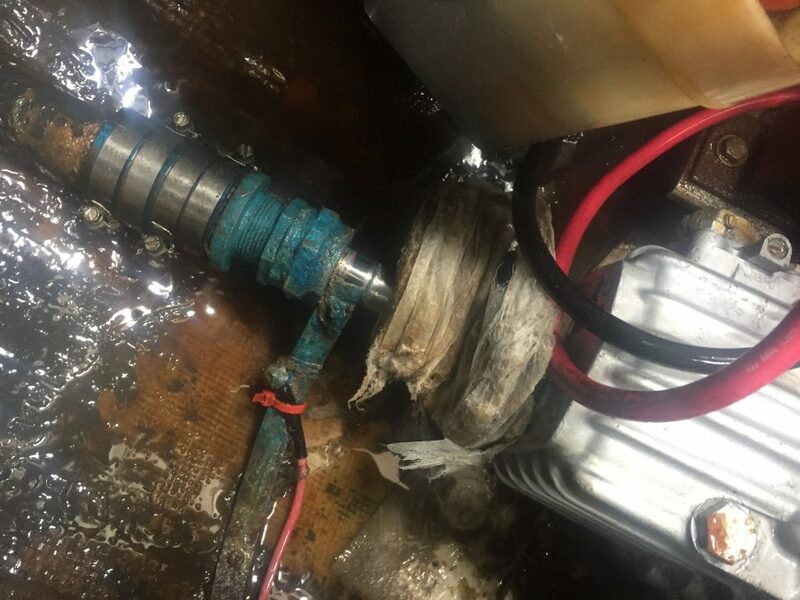 It turns out the oil absorbent pads I had placed under the motor had floated up when the compartment filled with water and wrapped themselves around the prop shaft. Once sufficiently twisted they had enough weight to cause the motor to sputter. Simple fix!!! What about the water you may be asking? I had to manually pump out the compartment two other times. It looks to me as if the rudder post is leaking. I have yet to confirm that suspicion 100% but whenever the rudder is used hard a larger volume of water seems to come through. Enough of the depressing stuff! After anchoring in Liberty Bay I set about rigging up Martha the Minto while Bella took a nap in the cabin. Anchor down in Liberty Bay! 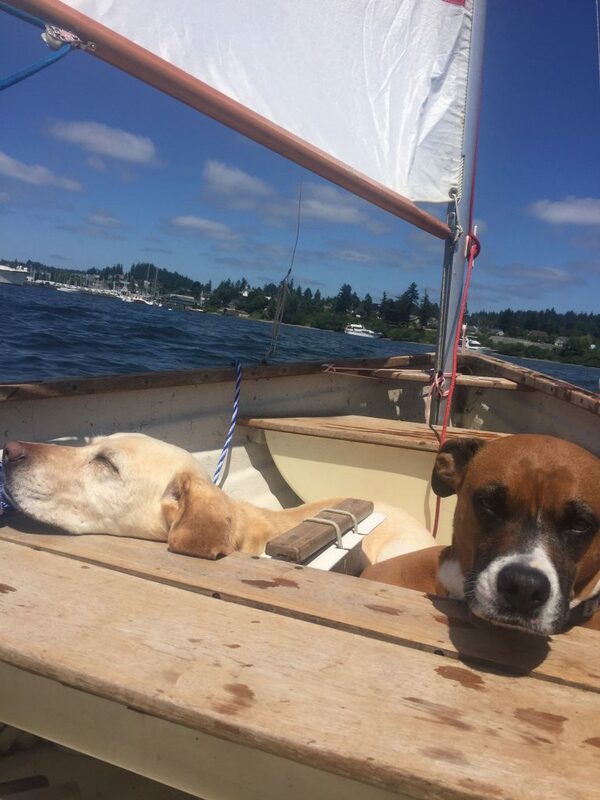 And then….you guessed it, we went sailing in Martha! Sailing Martha the Minto in Liberty Bay. Doesn’t Bella look thrilled? Billabong looked good hanging in Liberty Bay. Harold, Jessie, and Amanda arrived a couple hours later on Michief Maker, an Ericson 38. Jessie approves of Billabong. We went into Poulsbo and of course Harold and I shared a round of brew. The following morning Alix arrived via friend Kemp’s trawler. Alix had never been to Poulsbo so we went in and explored the town. I did not get many pictures during the event. You can look at past Liberty Bay July 3rd events to see fireworks. 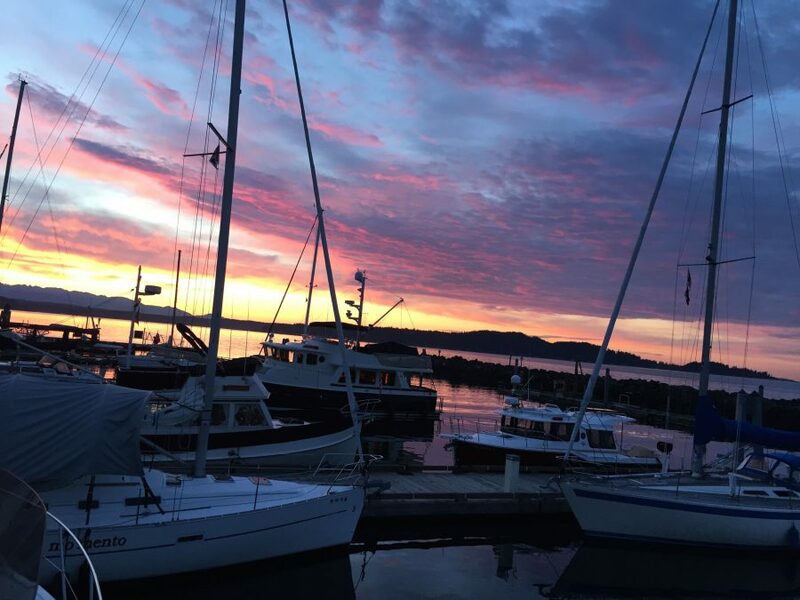 I very much enjoy spending time with the people of Shilshole Bay Yacht Club. Super fun people who just love getting out on and enjoying their boats with others. Alix and I had a great sail back to Shilshole Marina on July 4th. Alix even tried her hand at helming and was telling me how to sail before we got back! Our first docking together was flawless. Alix stepped off the boat and tied us to the dock like she had been doing it for years. Another year and another Liberty Bay event down. I am looking forward to next year already! 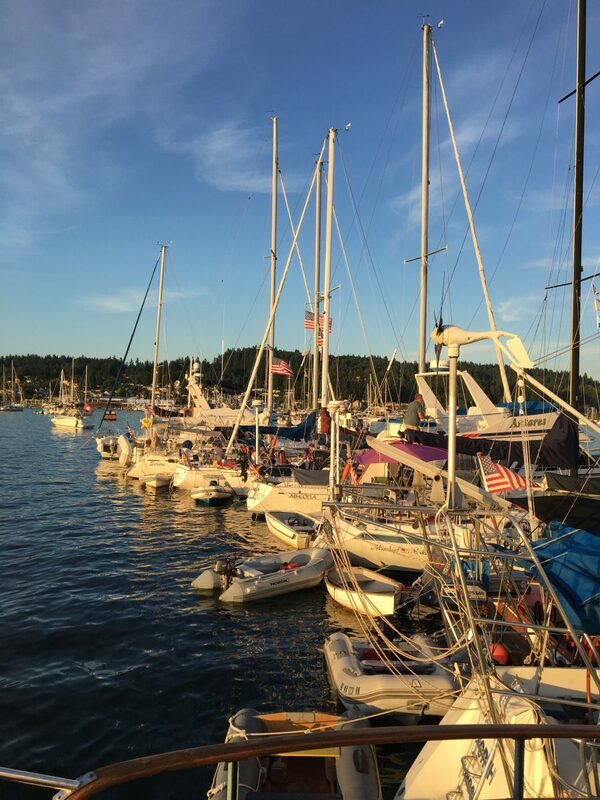 Each year the Shilshole Bay Yacht Club (SBYC) host an annual Burger Burn on Blake Island. I love going to Blake Island (and have written other posts about it) and jumped at the opportunity to head out there with the wonderful new friends I have found in SBYC. My boat, Zippey, is currently waiting on the boatyard for some work and Anne graciously invited myself and Josh to come over on her boat. The weather was supposed to be overcast and rainy on the way there but we had an excellent sail under bright blue skies. Josh and I brought along our camping hammocks and hung up in the trees. Due to the overnight rains we set up our hammock tarps. It was an interesting experience since we had not needed to use them before. We were warm and snug away from the wind and rain at night. Some of the students in the University of Washington Yacht Club came to the island as well. One sailed a laser all the way from the university, through the locks, and across Puget Sound! I want that skill. Note: The laser laying over is 100% ok! They have no ballast so laying it over on the dock is the only way to keep it from running off. Good friends, good food, boats, and live music from Joe, Tom, and Chris. What a wonderful weekend. The sail back home was excellent. Averaged 15 mph winds under blue skies again. 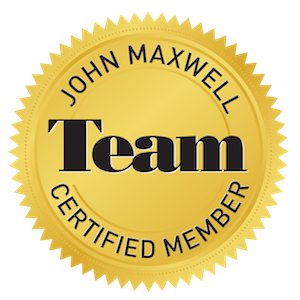 Book me for your next speaking, teaching, or coaching event! Ben has read 10 books toward his goal of 80 books.